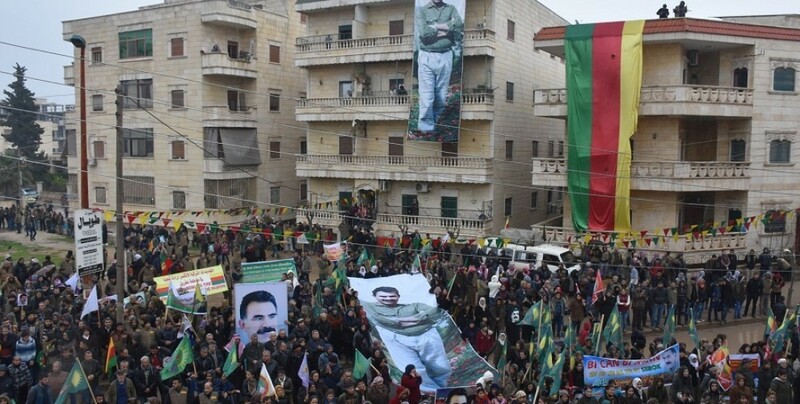 In marches held in Rojava’s Efrîn province and Qamishlo’s Girkê Legê district, people protested the isolation imposed upon Kurdish People’s Leader Abdullah Öcalan. The marches in Efrîn and Qamishlo pointed to the health and safety of Öcalan. The protests launched under the lead of Kongreya Star, TEV-DEM and Rojava Youth Union demanding the clarification of the isolation and Kurdish People’s Leader Abdullah Öcalan’s situation had thousands of people from Efrîn on the streets showing their dissent. 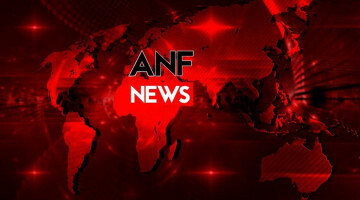 The crowd carried posters of Öcalan, flags of TEV-DEM, YPJ and YPG and banners that read “Bê Serok jiyan nabe”, and held a march in the Newroz crossing. The march continued with slogans demanding freedom for Öcalan and a clarification of his situation, and turned into a rally in the Martyrs Square. The rally itself started with a minute’s silence, then Hisen Mihemed from the TEV-DEM administration, Kongreya Star Coordination Member Suad Eliko and Rojava Youth Union member Gule Cemo gave speeches. In the end of the rally, the crowd chanted slogans for Öcalan’s freedom. In Qamishlo’s Girkê Legê district, women held a march with the slogan, “We will make 2018 the year of Rêber Apo’s freedom”. Protests continue in Northern Syria and Rojava as part of the mobilization launched by Kongreya Star with the “Tear down the Imrali system and live with Leader Apo” process. Today hundreds of women, NGOs and women’s asayish forces from the Girkê Legê district took to the streets and held a march. Protesters carried Kurdish People’s Leader Abdullah Öcalan’s posters and flags as they gathered in the Martyr Xebat Square. 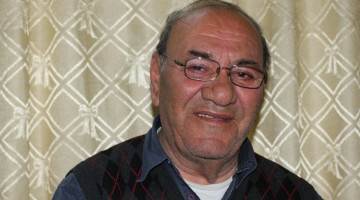 The crowd chanted “Bêyî Serok jiyan Nabe” and other slogans condemning the isolation imposed upon Öcalan. The march continued through the busy streets of the district and turned into a rally in the Freedom Square. 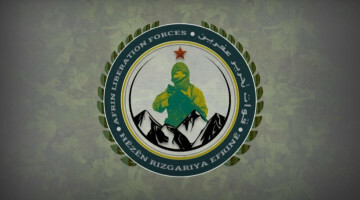 There Kongreya Star Administrator Zeyneb Efrînî gave a speech and stated that they will continue protesting until Rêber Apo achieves his physical freedom. After the speeches, the rally ended with slogans of freedom for Öcalan.